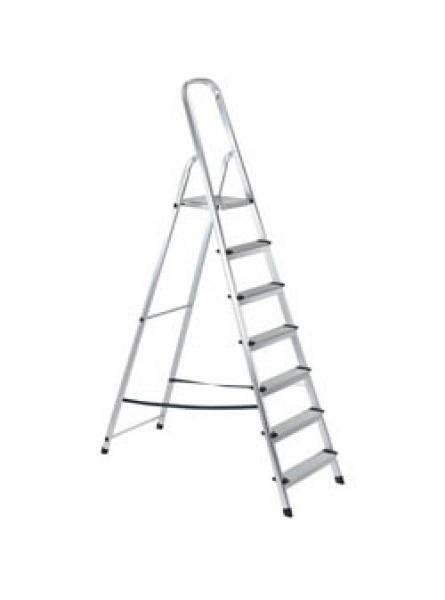 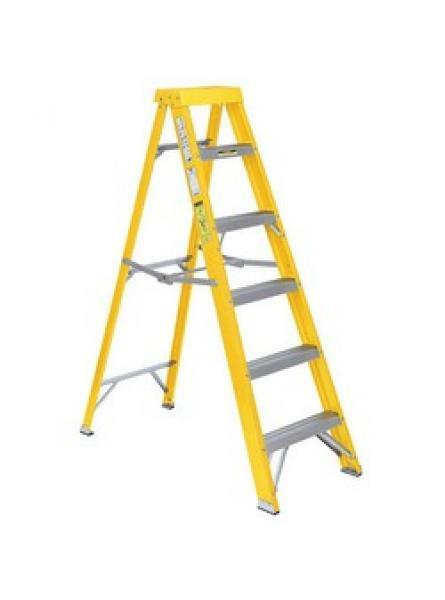 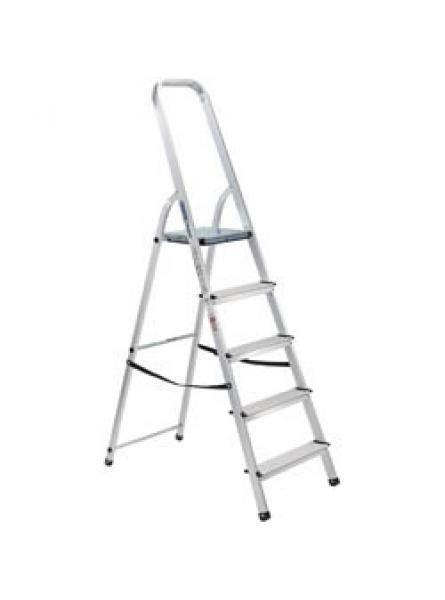 High quality, versatile aluminium ladder fitted with slip-resistant feet helping stabilise the lad.. 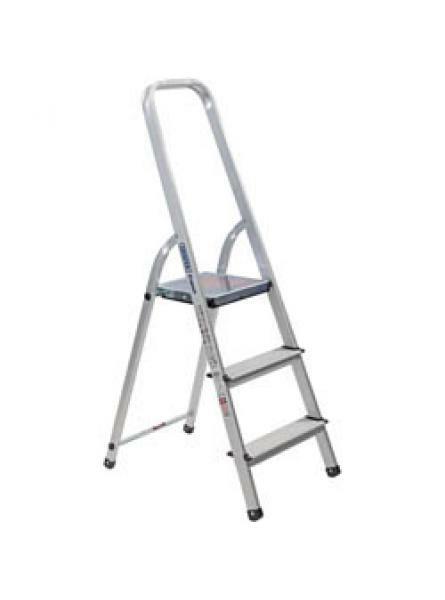 Expert Quality, 3 rung aluminium step ladder. 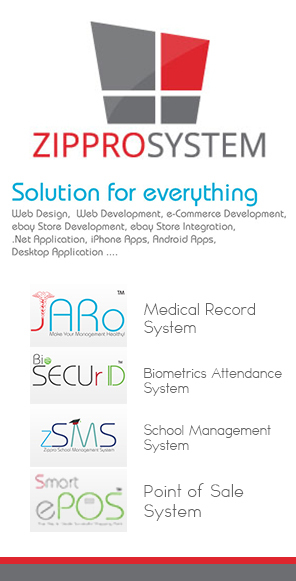 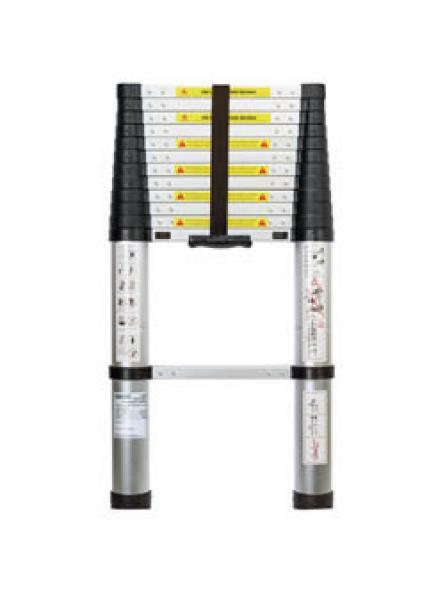 Manufactured, tested and certified to EN131 standards.. 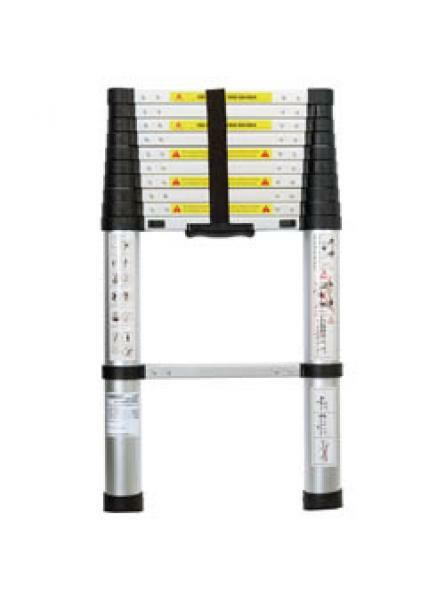 Expert Quality, high strength non-conductive frame fiberglass stepladders. 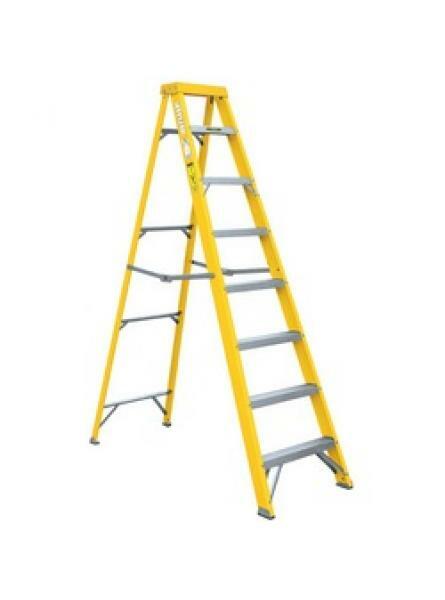 Manufactured to EN 131 .. 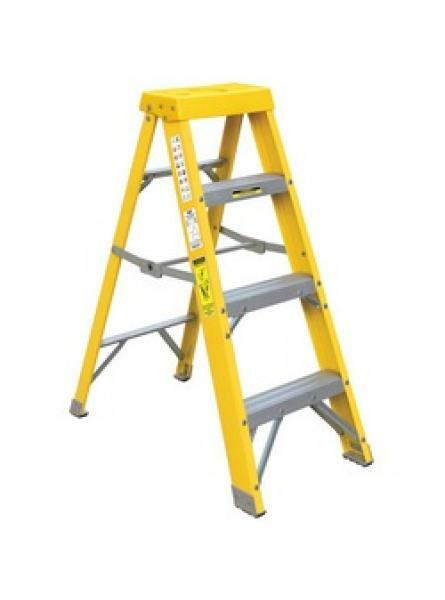 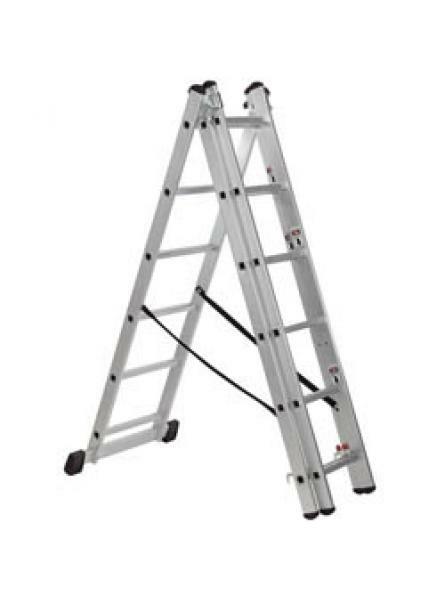 Expert Quality, versatile 3-part multifunction aluminium ladder, which can be used in four position..